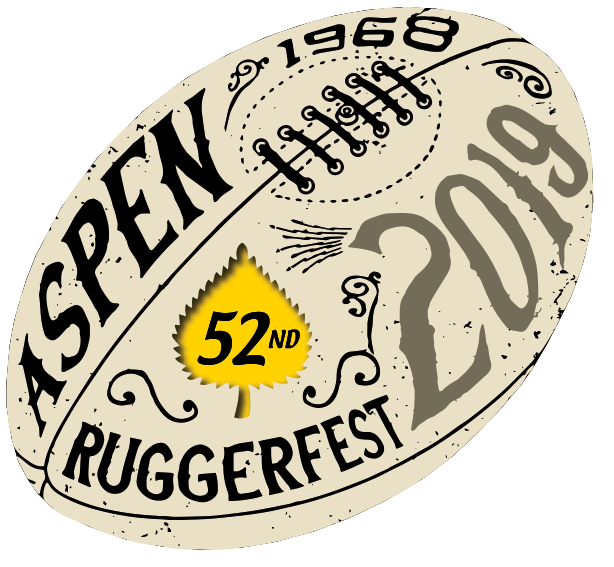 Ruggerfest is not just an event hosted by the Gentlemen of Aspen. The whole town hosts it. There is no charge to watch the action. Locals and fans from afar watch the event and enjoy the town of Aspen. The local stores, hotels, restaurants and bars are open at this time of year, and they look forward to hosting riggers and their huggers. Getting to Aspen: Aspen is located a 3.5 hour drive from Denver airport, two hours from Grand Junction and 1.5 hours from Eagle-Vail airport. Aspen also has its own airport with direct flights from Los Angeles, Houston, Dallas, San Francisco, Chicago, Minneapolis and Denver. Delta, American and United serve the town. 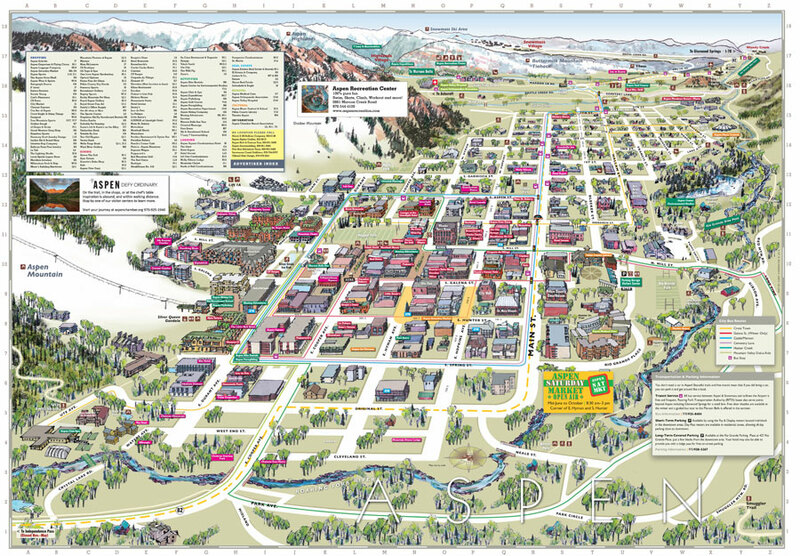 Accommodations: The town of Aspen is not very big, but including Snowmass, it can accommodate 25,000 guests. At that time of year rates are usually lower and great deals can be had if bookings are done in advance. See ACCOMMODATIONS PAGE for a list of suggested hotels. Food and Beverage: Aspen has a large assortment of restaurants and bars in the immediate vicinity of the playing fields. Many of them help to sponsor the event. We will be hosting a party on each night of the tournament for the divisions playing that day. The times of these events will be posted, as we get closer to the tournament. Weather: The weather in September in Aspen can be variable. The average high is 70 F (21 C) and the average low is 42 F (6 C). The highs are reached usually around 2:30 PM while the lows are reached at dawn. Rainfall is low for the month and the Colorado sun warms the air quickly in the morning. Transport to Fields: The tournament is played on two fields in the center of town, Rio Grande and Wagner Rugby Stadium. Both fields are within walking distance from the hotels and apartments in town. Aspen also has a robust bus system that runs frequently that time of year within town, to and from the airport and to and from Snowmass. Automobiles are not needed once you arrive. If you fly to Aspen, bus and taxi service is available from the airport three miles out of town. 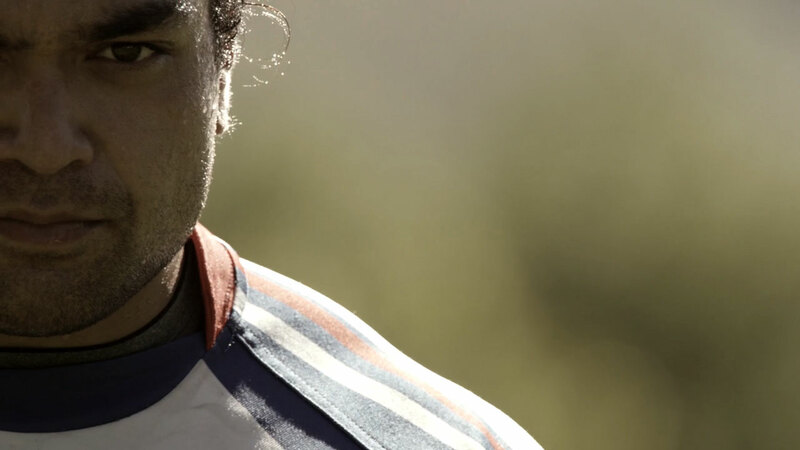 Activities: Besides playing and watching rugby, there are plenty of things to do in Aspen. Biking: Both road bikes and mountain bikes can be rented. There are numerous trails and roads for all ability levels easily accessed from town. Take a ride down to Hunter Thompson’s former hangout, the Woody Creek Tavern, for some pints and some grub or get ambitious and ride up Independence Pass (or some part of it!). The leaves are in full color in September and car-drivers have the utmost respect for bicyclists. Hiking: There are many great hiking trails that start in town. Take a hike up Aspen Mountain or ride the gondola up (with or without your bike). Have some food and beverage at the Sun Deck while overlooking some of the 52 fourteeners (14,000 ft. peaks) that rise up from the Colorado landscape. River Rafting/ Flyfishing: The Roaring Fork river runs from the top of the valley in Aspen 40 miles down stream to the Colorado river. The Frying Pan river joins the Roaring Fork 12 miles down valley. Both rivers are known for their fly-fishing and that time of year the flow of the river is lower and great for doing a float and fishing from a boat. Chilling: Relax and enjoy the sites and sounds of Aspen retail shopping or lounging at one of the many restaurants and bars with outdoor seating. Take an evening hot tub and enjoy the stars in the clear cool skies of Colorado.